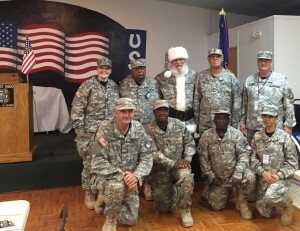 Santa America stands ready to serve our soldiers and their families at major military bases and installations in the USA and overseas with a committed, trained and uniformed S. Claus! It is our goal to recruit and train the very best Santas to bring Love, Hope and Joy to our military service men and women, and their families throughout the year. Santas are assigned to a specific base or U.S. military facility. Once assigned, Santa is available to visit 12 months a year at special events, with deploying &amp; returning units, base hospitals, schools, family services and post and base Exchange events. We are coordinating efforts through the offices of US ARMY Family Morale Welfare and Recreation Command. It is our goal to recruit and train the very best Santas to bring Love, Hope and Joy to our military and their families throughout the year. Santa America began visiting our Wounded Warriors, Disabled Veterans and their families. 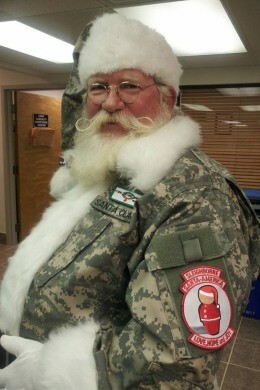 We developed special Santa Class 'A' Uniforms based on the current military fatigues (BDU/CDU), S. Claus name tag, a US Elfs branch designation, a unique Santa America unit patch, and a special service patch. Santas are assigned to a specific base or facility. Once assigned, Santa is available to visit 12 months a year at special events, with deploying &amp; returning units, base hospitals, schools, family services and post exchange events. In addition, we are identifying Santas for each of the 32 Wounded Warrior Battalions and Warrior in Transition sites in the USA. Santa can make “one on one” visits with the Wounded Warriors and their families, coordinated by the local base medical staff. 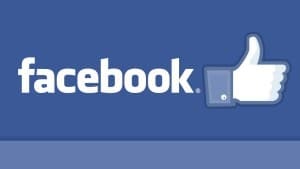 This builds on our founding “Core Mission” of visiting hospitals and hospices. Additional support opportunities exist to visit VA hospitals, USOs and to participate in Veteran’s Day events. Our military and their families deserve THE VERY BEST SANTA to serve their special needs.